Unless you’ve been living under a rock, you’ve probably come across a website or two that offered a free e-book in exchange for your email address. No matter what type of website you visit, it seems everyone is offering them and some websites and blogs are even selling them. E-books are a great marketing asset that you can use in your own business to improve your bottom line, but you can also offer ebook creation to your clients as an additional service or on top of your maintenance services. However, creating an ebook also comes with a set of downsides that may make you question the idea of offering ebook creation in the first place. 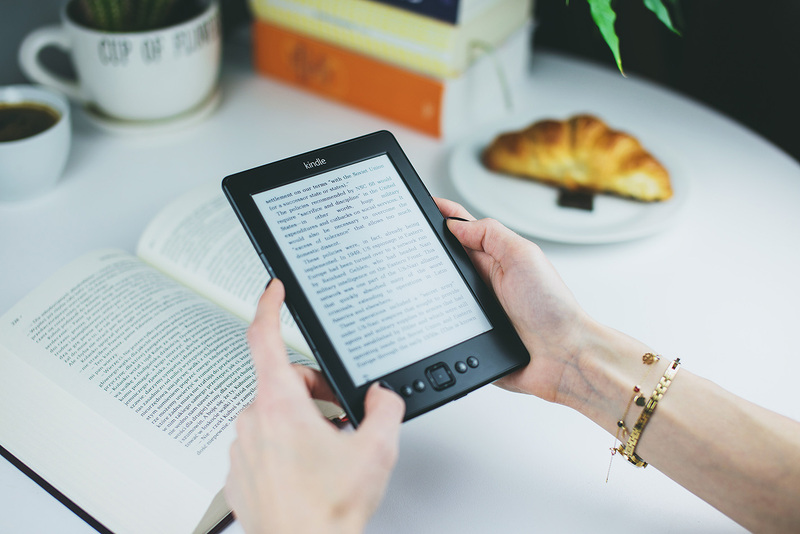 In this post, we’ll share ebook pros and cons, the process of creating an ebook, and help you decide whether you should create ebooks for your clients. Ebooks have several benefits that can help your clients get more leads and increase their brand reputation and sales. Here are some of the ebook benefits you can use to explain to your clients why every business owner should publish an ebook. Ebooks are a great way to establish your authority in a particular niche and position yourself as the expert. As such, ebooks are particularly attractive to many business owners that want to demonstrate their knowledge and skills and boost their credibility at the same time. Once you publish an ebook or two, they will continue to sell even without you doing extensive marketing campaigns or having to do multiple launches to get a boost in sales. You can use ebooks as lead magnets for a more general topic related to your industry. However, you can also do more niche-specific ebooks as content upgrades that are closely related to a blog post or an article on your or your client’s site. Another way to use ebooks is as a gateway to higher priced products. An ebook can be a great starter product that offers a quick fix for one pressing problem your ideal client has and then lead them toward your main product or service that is positioned as a solution to their woes. Keep in mind that all of the benefits above can help you increase your profit by adding ebook creation as an add-on or even a standalone, separate service. It can also help you be more competitive and therefore more marketable to potential clients. As useful and beneficial as ebooks are, there are a few downsides that you need to consider. Since ebooks usually sell at a lower price point, they won’t be as profitable as courses or other services you offer. You also need to keep in mind the fact that most ebooks are offered for free so you might have a hard time selling the ebook if you’re writing about a topic that others give out without charging for it. Ebooks are a common signup bonus or site perk. Because of this, they’re fairly commonplace and aren’t perceived as valuable as they once were. This might make it harder to use an ebook for list-building purposes or to convince potential clients why they should use them. Finally, ebooks can take quite a bit of time to create. If you want to create and publish a well-researched and informative ebook, you should be aiming for around 40,000 words which takes a lot longer to write than a standard blog post. What’s Involved in Creating an Ebook? We’ve mentioned earlier that ebooks can take longer to create. Creating an ebook is not as easy as simply sitting down and writing. While writing an ebook can be the most time-consuming part, there are a few other steps involved, especially if you’re creating an ebook for a client. Here are the basic steps needed to create an ebook. Aside from the steps above, keep in mind that there might be a few more people involved in the process. If your client is an established company or a larger business, you might need to collaborate with their marketing team or their assistant. You will also need to outsource editing and proofreading to an editor or rely on your client to have an editor onboard. So, Should You Create Ebooks for Your Clients? 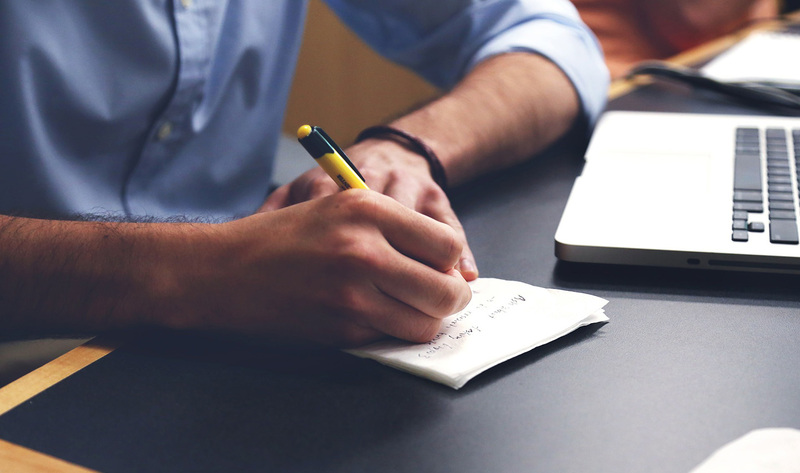 All things considered, adding ebook writing and design to your services can bring an additional revenue stream to your business. Keep in mind, though, that creating an ebook can be time-consuming and may require you to collaborate with people who aren’t members of your own team. So if you prefer working solo this may not be a service you want to consider. But, if you’re good at writing and want to diversify your income, then creating ebooks for your clients is a great way to boost your revenue and differentiate yourself in a crowded market.